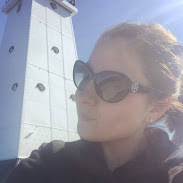 As you may know, I am a huge advocate of Made in the United States products, and an even bigger one of Made in Michigan products. That’s why I was thrilled to learn about Mitten Crate. 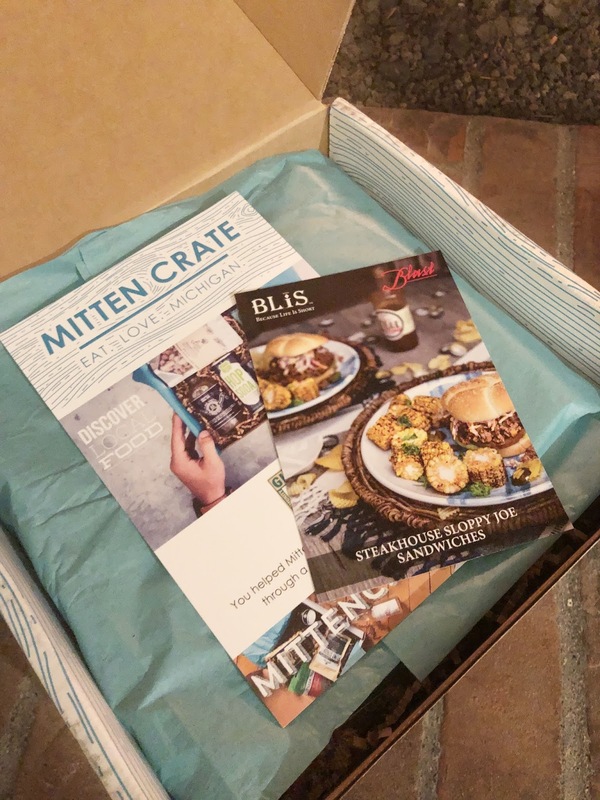 One you sign up, Mitten Crate will send you a box filled with a surprise assortment of Michigan-made food products. Subscription orders ship out on the 15th of each month, while one-time orders ship out daily. Mitten Crate makes a GREAT gift idea for someone who is from the mitten state, but may live elsewhere now. 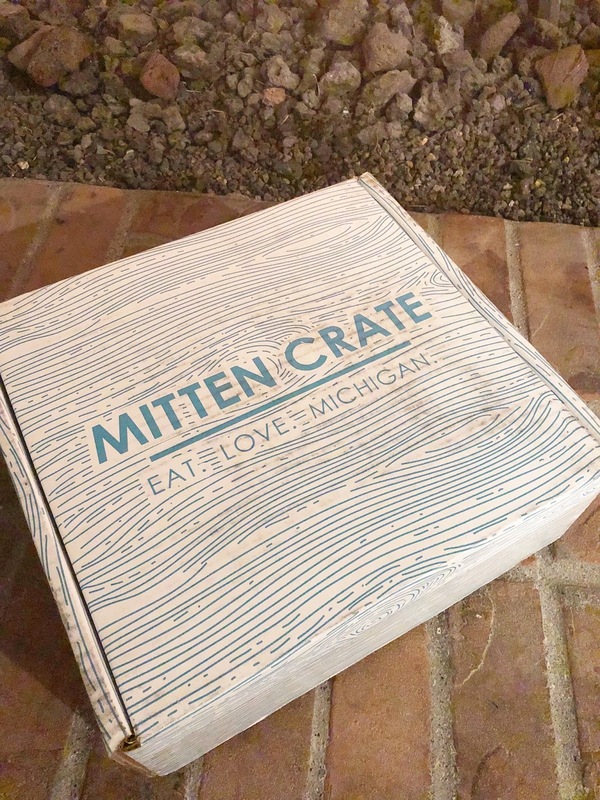 Mitten Crate is also a great way to get people to try out Michigan made products. 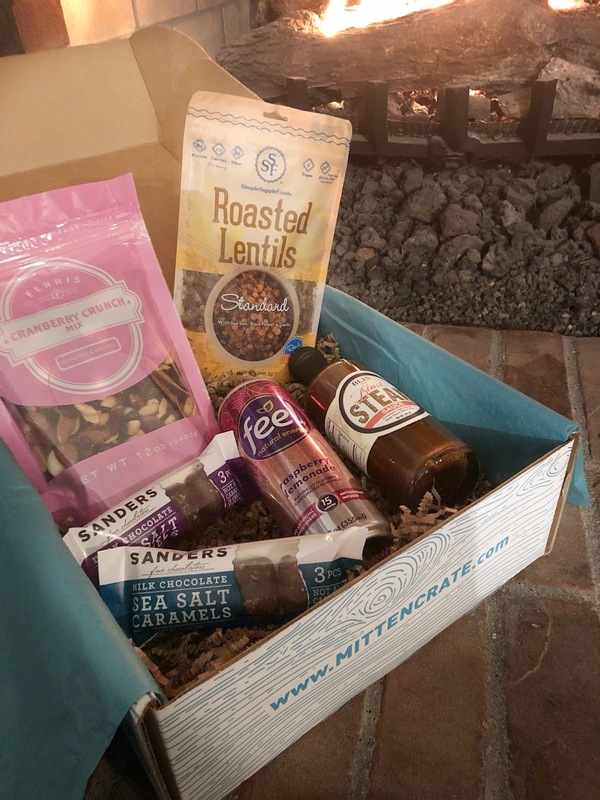 Mitten Crate was kind enough to send me their latest box to try out, which perfectly arrived to give me something to snack on while the snow comes down. 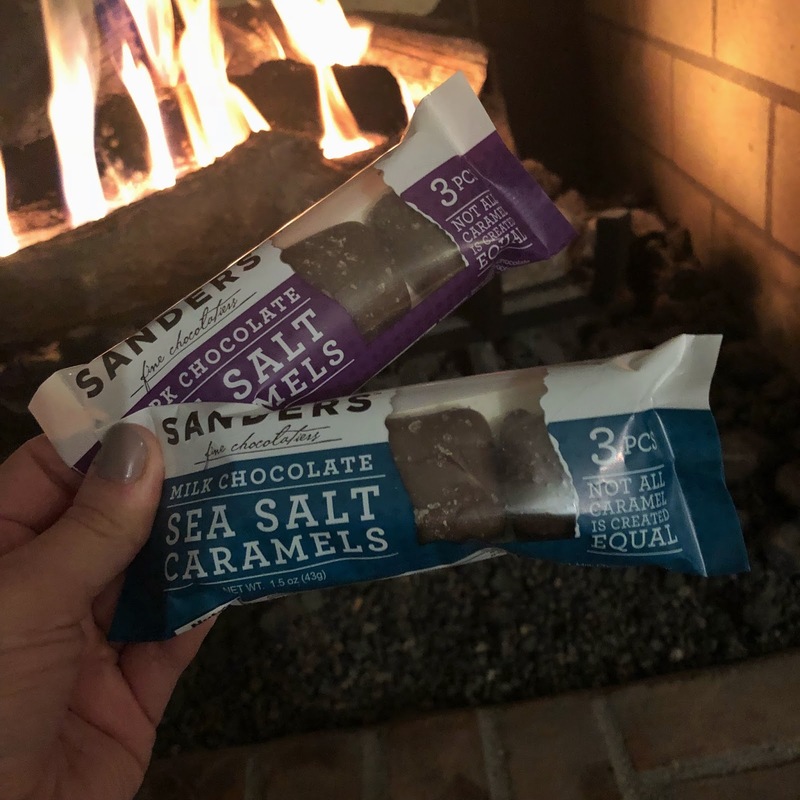 If you follow me on Instagram you’ve already seen the box, however I am going more in depth about each product now.